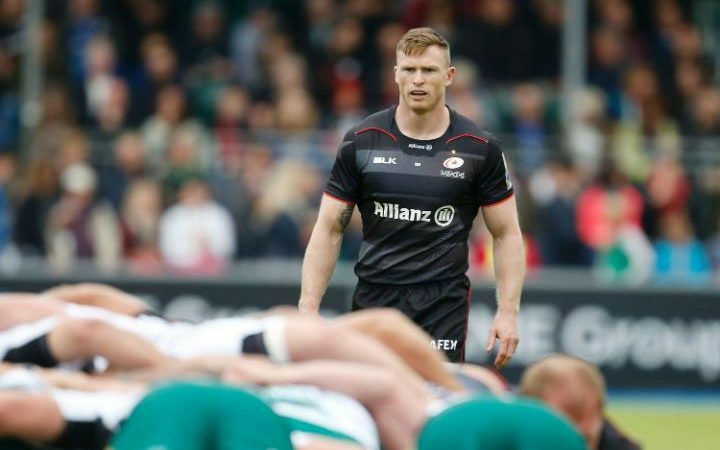 Saracens boss Mark McCall is not that happy about Chris Ashton leaving the club. According to Mark, Chris is going to regret his decision. He is all set to join his new club Toulon next season. The biggest problem lies with this move is that he will find it very hard to revive his England career. Northampton is not happy about the Chris Ashton scenario. Chris Ashton has been found guilty in the incident involving biting the Northampton player Alex Waller. There were 2 charges brought against Chris. Of which, they found him guilty on the second one and he will have to stay away from the fields for the next 13 matches so as to serve his ban.